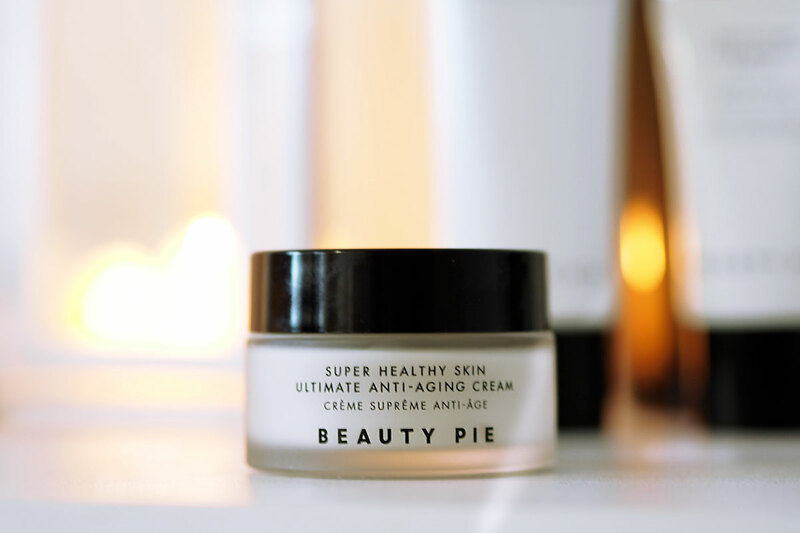 Beauty Pie, shockingly a brand I have not yet spoken about on my blog. 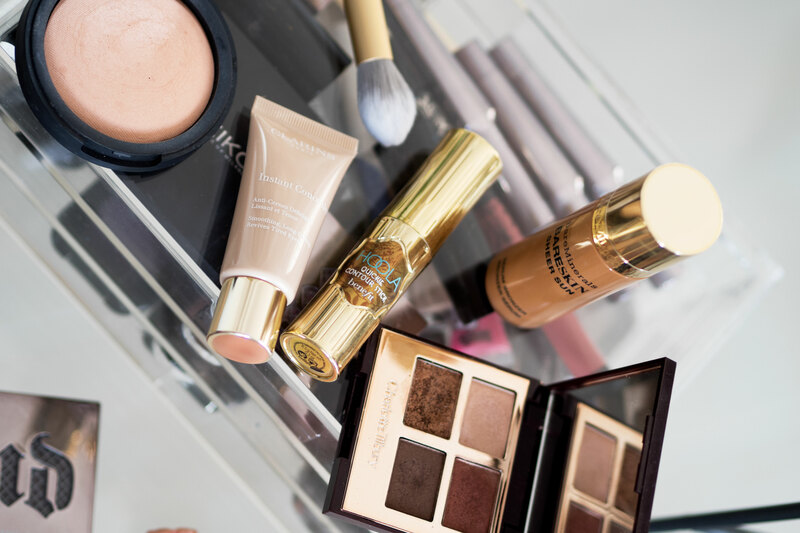 Founded by the team behind Soap and Glory, it is an entirely new concept – one I am not so sold on – where upon you can buy make-up, skincare etc at retail price OR at cost value when you sign up to become a member. You choose whether or not you want to have a monthly membership of £10 a month or pay for an annual membership which is £120. You can choose for instance a foundation which at face value is £30, buy it for that price with no membership, or pick it up for just £5 (factory cost) when you are a member. Does that make sense? 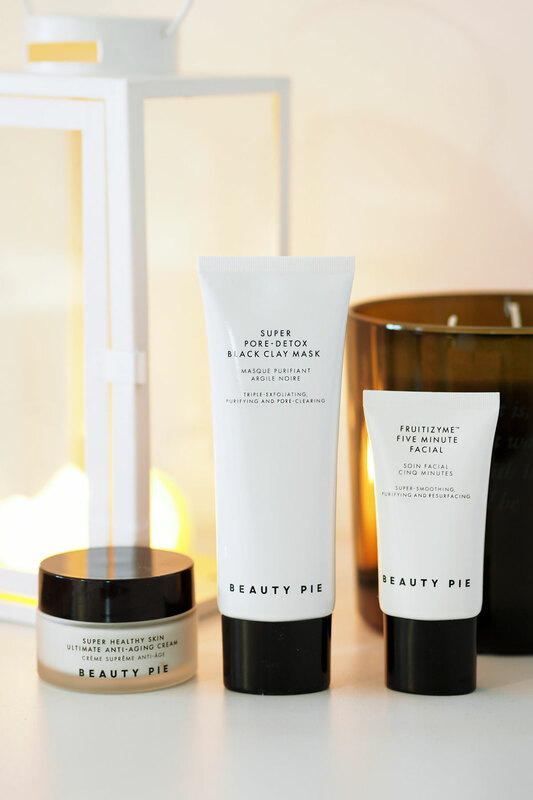 I do like the idea behind Beauty Pie but I am just not sure how popular it would be? 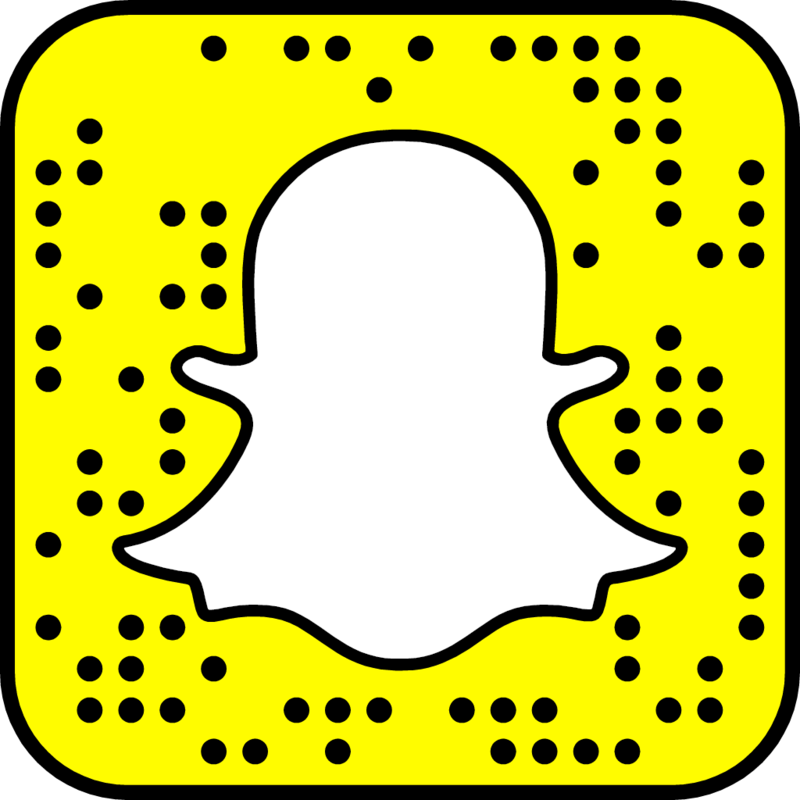 Saying that, I have tried a lot of their makeup and really do love the products. What got me more excited, was their skincare, and I have to say – the skincare is what would sell the membership to me. These products are incredible. Let me talk you through the three I am obsessed with right now. I love having a facial and for me they are really important, in fact, read why I think you should book in for a regular facial in this post here. I always get blocked pores, all the time. It drives me insane and even though I look like I have clear skin, catch me in bad light and you will see all that sits underneath the surface. Salicylic acid is essential for helping combat this issue, and this is one of the key ingredients in this mask. I have already used it three times (twice one week, and then again the following) and my skin is leaps and bounds more radiant and clearer. I leave it on for ten minutes, but five minutes is all you need. On application you do feel a slight tingling sensation but it soon wears off, so don’t worry about that. JUST TRUST THAT THIS IS FABULOUS. I’m at that age (28) where you want your moisturiser to do everything. I need something that not only hydrates, but tackles those fine lines and wrinkles. I need it to be light weight and not feel too tacky on the skin. I need it to actually bloody work, and smell nice too, because, why not? This cream does everything. The fruit enzyme mask aside, this is probably my favourite skincare product right now. I love everything about it. Filled with powerful plant extracts, hyaluronic acid and face sculpting proteins, there is a lot of love going into your skin. It is currently sold out on the website – so that says a lot too. Another mask, great for those of you with oiler skin types like me. This one gives you a super deep pore clean. It feels really soothing on application and smells great considering it is a clay mask. It doesn’t harden or feel tight on the skin, and washes off really easily. It contains both glycolic and salicylic acids which I always like to see in my skincare. A really, really great product. Next up I want to try the Plantastic Micropeeling Super Drops, the Super Healthy Skin Purifying Clay Cleanser and the Daily Vitamin Defense Serum! 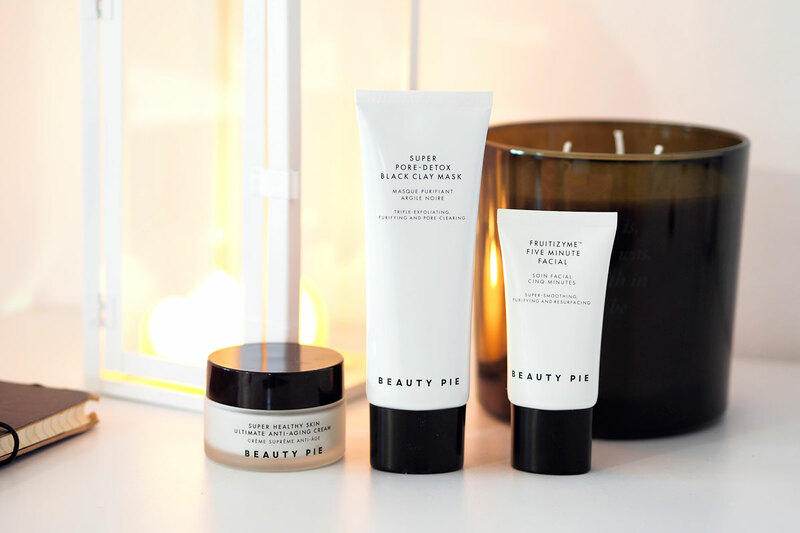 Have you tried anything from Beauty Pie? What are your thoughts on the brand?